Xbox One users, here's a piece news for you on Android Police, of all places. 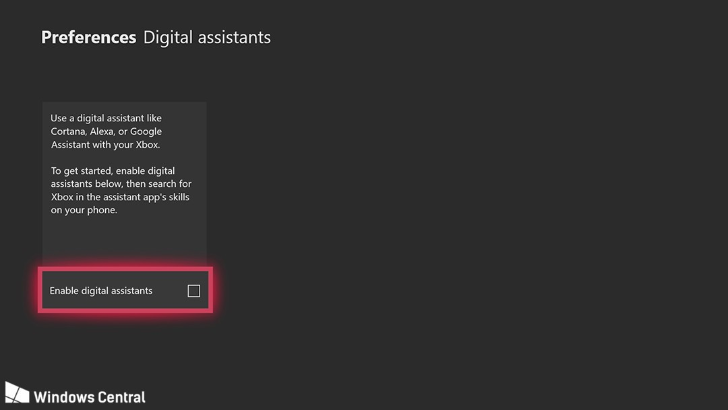 According to Windows Central, you may soon be able to control your gaming/entertainment console with voice commands, thanks to the addition of Amazon Alexa and Google Assistant support. 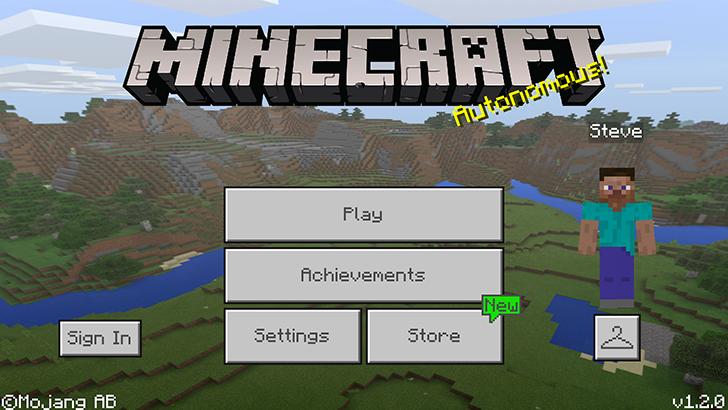 Minecraft could be considered this generation's Doom - it runs on everything. Beyond the original Java-based game, there are versions for the Xbox 360, Xbox One, PS3, PS4, New 3DS, Nintendo Switch, Wii U, PS Vita, iOS, Android, Windows 10, Amazon Fire TV, and Apple TV. This is made even more confusing by some editions having different features. 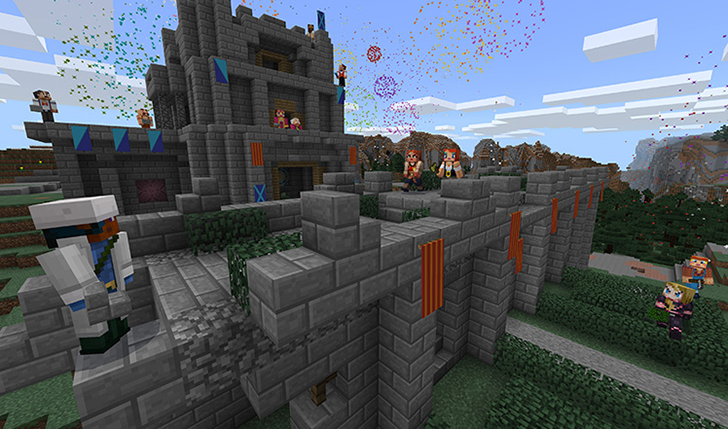 Minecraft's 'Better Together Update' is the first step in addressing the feature fragmentation and implementing cross-play support. One of the major problems with Minecraft is the number of different editions, with varying level of multiplayer cross-play. This stems from different code bases - the console versions are based on the original Java game, while Pocket/Windows 10 Edition use the same C++ code base. But the upcoming Minecraft PE 1.2 update, nicknamed the 'Better Together Update,' aims to address this. The Xbox Smartglass app has been available on Android for a while, letting users control the Xbox's media functions, such as play, pause, and menu navigation, directly through the app. Today, at Microsoft's E3 press conference, the app is getting a big update, being renamed to just 'Xbox' and with features comparable to the equivalent on Windows 10. With the app, you can use Xbox Live, buy games, or watch game content shared by other users, making it the ultimate companion to the Microsoft-made box sitting near your TV. 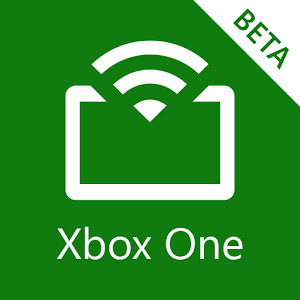 The banner features of the update are mostly to do with Xbox Live, Microsoft's online gaming network. Microsoft's SmartGlass app is a smartphone-based manager for the Xbox One, and it gets some surprisingly frequent love from the developers for a product intended for a direct Google competitor. The latest beta version is a significant bump, 2.4 to 3.16, though the changes aren't immediately obvious beyond a few cosmetic adjustments. The new user interface moves quite a few elements around, and if it isn't completely "material" then at least Microsoft is trying to make it look like an Android app instead of a tiny Xbox window. Microsoft has pushed out an update to the SmartGlass beta app that lets users turn their Xbox One consoles on and off from their Android devices. This way you can start streaming content directly to your tablet without having to reach for a separate controller beforehand. Microsoft says this was one of the most fan requested features, and it's easy to imagine why. The functionality was mentioned in a blog post yesterday highlighting upcoming Xbox features for the console and Windows. This update has also expanded the ability to stream live TV in 19 countries. Unfortunately the changelog doesn't list them, and the full list hasn't yet appeared on the Xbox TV Tuner's support page. Microsoft's Xbox One SmartGlass Beta lets owners of the console try out a few new features before they reach the release version of the app. In the latest Beta update, SmartGlass gained two new options that must be exciting for Australian TV fans, and just one for Dutch users. 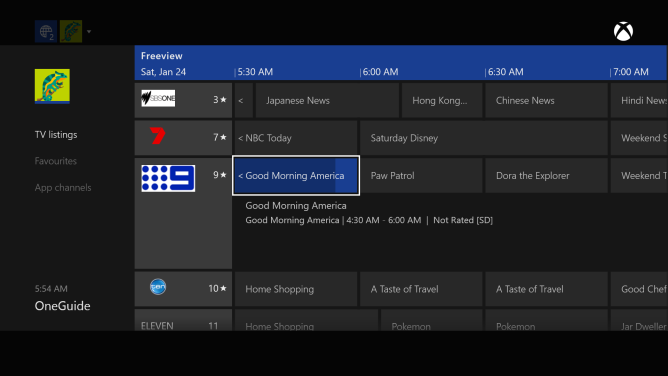 If you live in Australia, Xbox' OneGuide should now be functional for you. This TV guide shows the schedule for various Australian terrestrial channels, letting users browse the programming for a few days and maybe plan some of their entertainment accordingly. The more interesting news, however, is that Australia is getting the Xbox One Digital HD Tuner, now available for pre-order on the Microsoft Store for AU$39.95 with a release date slated for March. When it comes to pushing pixels and providing deeply immersive experiences, consoles have a leg up over Android devices. But this doesn't mean that phones or tablets don't have a role to play in couch-based gaming. 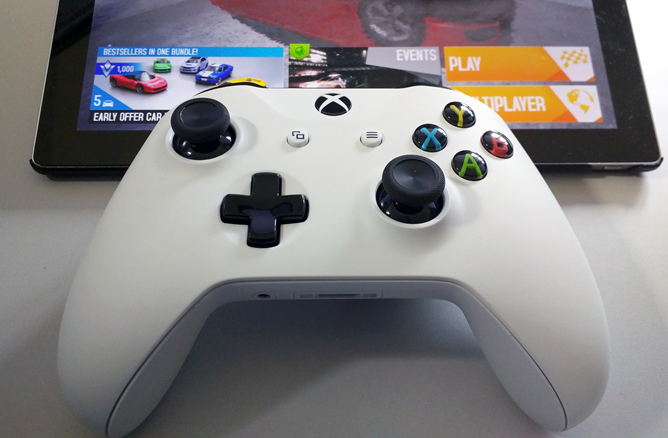 Xbox One SmartGlass users can turn to the Android app as a way to manage their Xbox account and interact with others without having to back out of their game. An update has rolled out to the SmartGlass app, which is still in beta, that gives users a place to highlight their best game clips, show off their achievements, or share their location. Microsoft has also tweaked the UI for leaving comments on peoples' activity feeds. 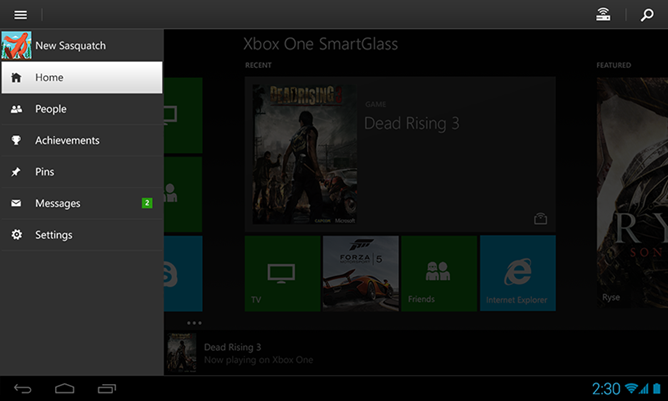 Microsoft has two versions of its Xbox One SmartGlass app in the Play Store—regular and beta. The beta app is getting an update today with some previously announced (and pretty neat) functionality. However, you'll only get the full effect if you're in a supported country, which for once is not the US.